2018 is shaping up to be a year with some amazing books coming out! New to me authors, new series, continuation of series, and many others. 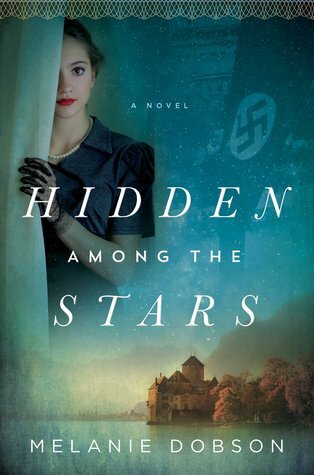 This week's feature is one of an author who is able to really capture the historical detail. I've read some of her more historical fiction, but not her WW2 settings. I'm very excited for this book! And can I say, look at that gorgeous cover!